With the growth of our population, the changing face of Calgary, and the proliferation of new technologies and media, Calgary Arts Development wanted to gain a more thorough understanding of arts engagement in our city. 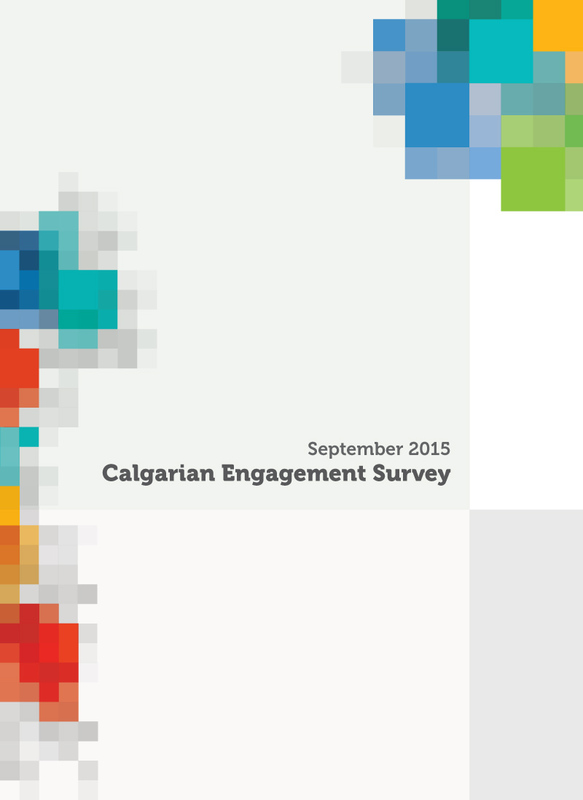 In September 2014, we commissioned Stone-Olafson to complete market research with Calgarians about their engagement with the arts. More than 1,000 Calgarians participated in an online survey about their media habits, attendance at arts events, attitudes towards the arts, and participation in creating art. The findings from this research help provide baseline data for Calgary’s arts development strategy, Living a Creative Life, its success indicators and a fuller understanding of how Calgarians experience creativity and arts in their lives. 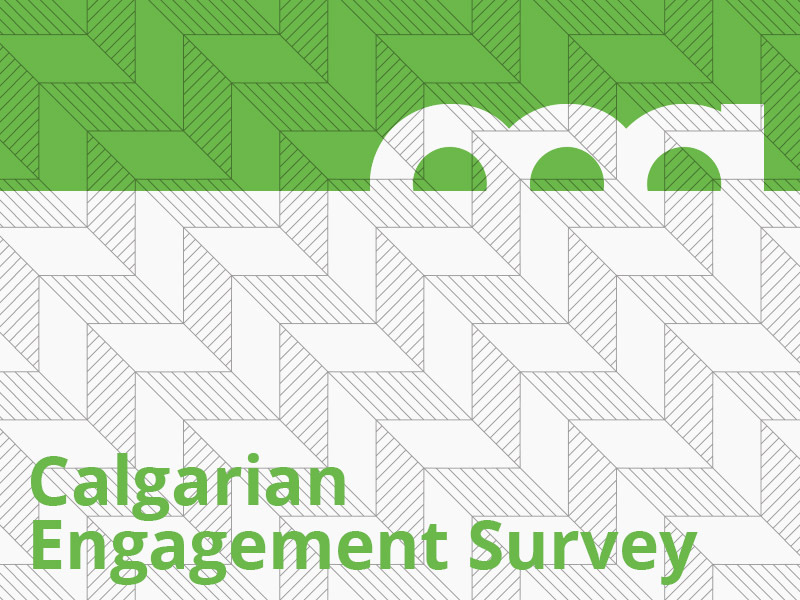 When engagement is defined as a combination of media consumption, attendance and the creation of art, 87% of the community identifies as engaged with the arts in some way, with 64% engaging in two or more ways. 70% of Calgarians report attending some type of arts activity or event, which includes anything from visiting a gallery to attending a performance, concert or festival. 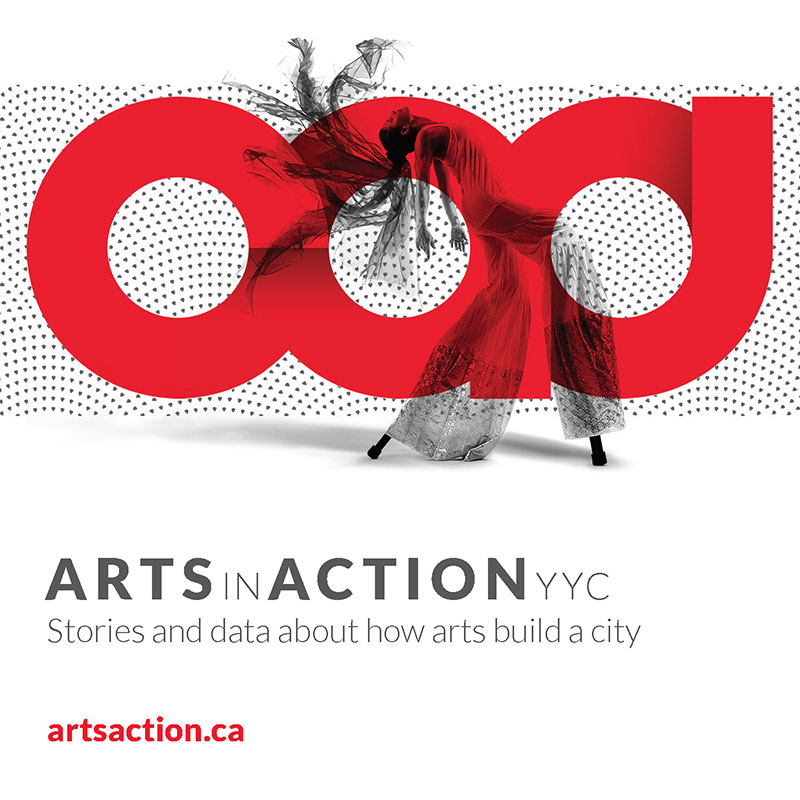 On the arts creation side, 59% of Calgarians report having created something artistic in the past year—boosted largely by new technologies including photography, video and sharing media. According to this study, younger Calgarians tend to be more engaged with the arts with those under the age of 35 most likely to participate. Other interesting results include: engagement grows to its highest levels among the newest Calgarians; connections with the arts align with cultural diversity; Calgarians who speak other languages at home are more likely to be immersed in all three types of arts engagement, most notably in art creation; and students demonstrate some of the strongest connections to the arts. Perceptions about the arts scored positively with 89% agreeing that everyone should learn at least something about the arts and 83% agreeing that it is important for my children/young people to be exposed to the arts. Calgarians also voiced positive attitudes about the benefits of the arts for the community such as bringing people together and enabling them to connect, creating a vibrant/safe/prosperous city, and agreed that arts institutions and arts and culture venues are important.